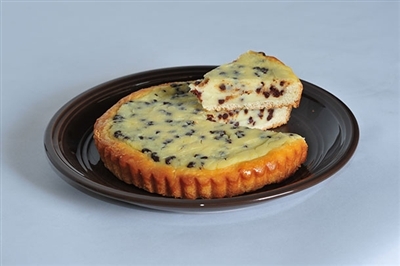 A creamy custard mixed with mini chocolate chips. Kids an grownups love this kuchen. A kids favorite at Farmers Market.